Fat sludge-metal in da house! 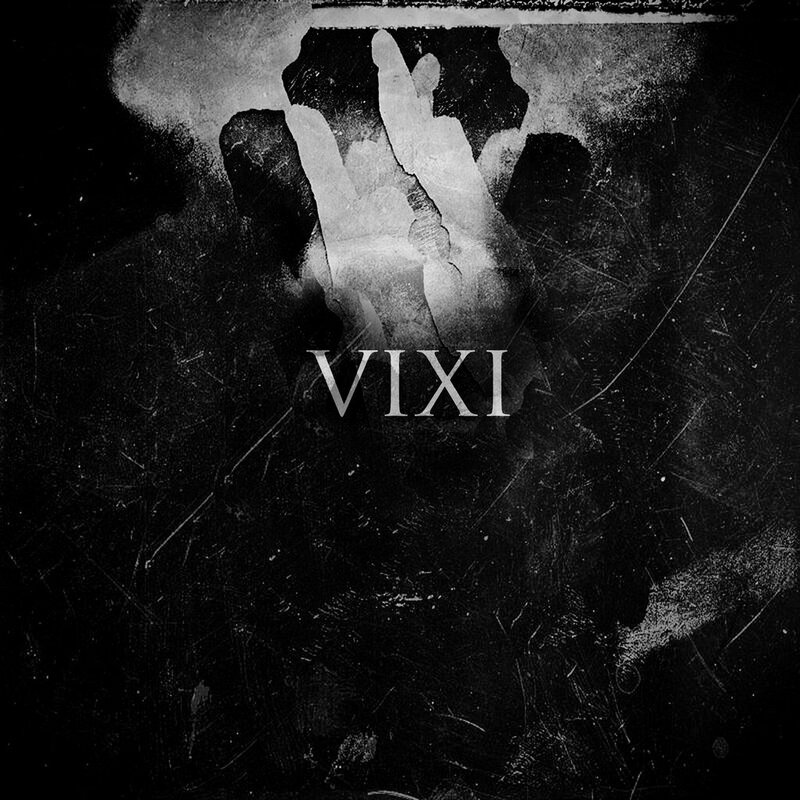 Relic Point — sludge / doom / black / downtempo metal band from Tomsk (Russia), with album — VIXI (2014). It’s something incredible, so heavy, so slow and massive, that my head involuntarily swing up and down. Really great sound. Guys, thank you for high quality metal, respect!